Many riders from across the State and beyond will enjoy the Hill Country in a whole new way – astride a motorcycle – at the 14th annual “Hill Country Run” motorcycle rally, which is headed to Luckenbach April 30 – May 2, 2010. This event is sponsored by the Optimist Club of Fredericksburg. Billed as “More than just a plain ole motorcycle rally,” the Hill Country Run is three days filled with hearty food, live music, new friends and miles of riding through the towns and vistas of the scenic Texas Hill Country. This rally is laid-back, safe and friendly getaway with good music, nice scenery, and interesting people from all walks of life. It’s a small town event that’s growing big. The weekend gets an early start on Thursday, April 29, at Hondo’s on Main for a social and welcome. Guests are invited to an informal social gathering featuring Doug Davis & the Note Ropers and a Rally food and drink special at Hondo’s outdoor gazebo in downtown Fredericksburg, with extra surprises for attending registrants. The fun begins at 6:30 PM. On Friday and Saturday, check-in and registration begins at 9:00 AM, and participants can enjoy more live music all afternoon and evening. Deadline for pre-registration is April 16. New on Friday this year will be a Hill Country 50 mile Ride and the first ever Luckenbach Shuffle. 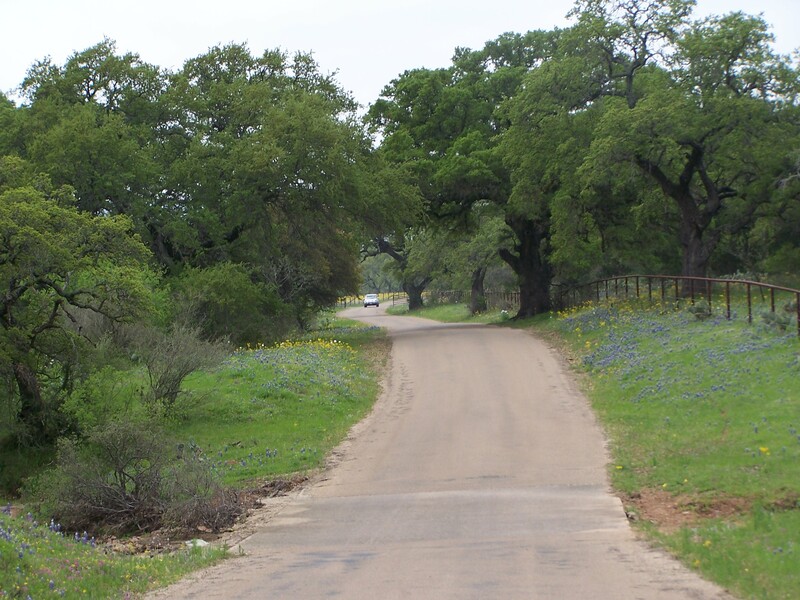 Strictly speaking, the Hill Country Road Trip is not a competition, but more of a leisurely ride in the beautiful Hill Country. The Optimist Club has planned a route for Saturday’s Hill Country Road Trip, with detailed directions. The entire road trip can easily be completed in several hours. Along the way, riders will pull in to designated stops, where they can drop tickets in a box. At the end of the event, tickets will be drawn from each stop, with the winners receiving prizes. Saturday and Sunday start with a hearty Cowboy Breakfast, included in your $45 registration fee. The hosts provide the ingredients and 30 individual cooking stations, so early-risers can fry up their favorite breakfast of eggs and bacon, laid on warm tortillas, garnished with cheese, onions, and green peppers, and washed down with gallons of fresh, hot coffee. During the day, hungry riders can satisfy their hunger with sandwiches and cold drinks. The weekend entertainment includes Friday afternoon Tom Gillam Band; 6:00- Spare Parts, and 7:30- Omar & The Howlers. Saturday starting at 1:00 Quincy Harper; 3:00 Paula Nelson; and on at 6:00 Classy Ballou. Booths offering motorcycle-related items and souvenirs will be on hand throughout the event. There will be leather goods, jewelry, wood and stone art, LED lights and more. On Sunday, the event closes out with a final Cowboy Breakfast and Sunday morning service. The Optimist Club encourages riders to arrive early and stay late in order to enjoy all the hospitality Luckenbach and Fredericksburg have to offer, including antique shopping, fine dining, Texas history, and ample sightseeing. Proceeds from the Hill Country Run go to fund Fredericksburg Optimist Club projects, including the T-Ball Program, Scholarship Program, Pioneer Memorial Library Reading Hour Program, Tri-Star Sports contests, Oratorical Contest, and Essay Contest. As part of the Friends of Gillespie County Country Schools’ History Country School Trail first Saturday of the month open house promotion, the Cherry Mountain School on Cherry Mountain Loop off Hwy 87 N. will be open to the public this Saturday, May 1 from 11:00 a.m. until 4:00 p.m. A map to the schools, and others on the trail, is available at the Fredericksburg Visitor Information Center at 302 E. Austin St. For more information, call Fredericksburg Convention & Visitor Bureau at 830-997-6523 or visit www.historicschools.org . Fredericksburg and Wildflowers featured on Oprah.com Our bountiful wildflower season is garnering a lot of attention, even nationally and from biggies like Oprah.com and ABC News. Read Peter Greenberg’s wildflowers article at http://www.oprah.com/world/Where-the-Wildflowers-Are-Peter-Greenberg . 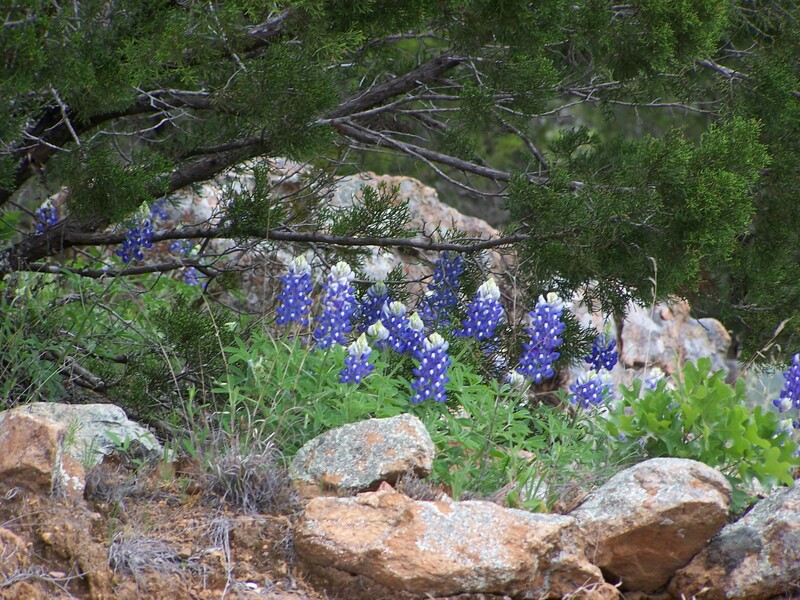 In addition, Fredericksburg and Enchanted Rock were featured on an episode aired on ABC News NOW about wildflowers. To watch that video, visit http://abcnews.go.com/Travel/video/drive-wildflowers- 10396932?utm_source=twitterfeed&utm_medium=twitter . 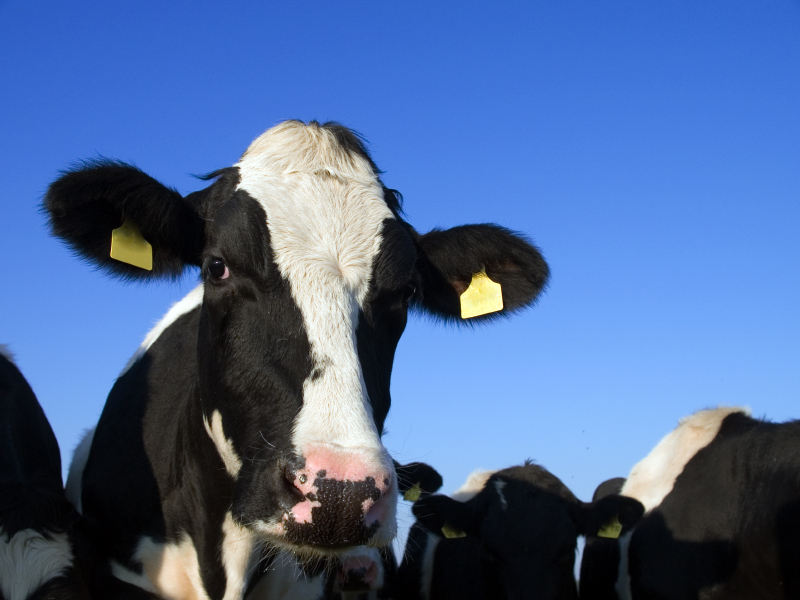 Click on this link for value of basic Agriculture production and related items. You may need to right click to fix the orientation. The Hill Country Wine and Music Festival, pairing great wine and food with music, premieres on Saturday, May 15 at the Gillespie County Fairgrounds in Fredericksburg. Enjoy a day of tasting wines from Texas wineries and listening to live music. Bands scheduled include the Bill Rice Band, Clay McClinton, Phoenix Hart, Jay Boy Adams & The Roadhouse Scholars and Big House. Area restaurants will be on hand to offer free cooking demonstrations. A portion of the proceeds from this event, sponsored by Torre di Pietra Vineyards with assistance from the Texas Department of Agriculture GO TEXAN program, will go to help raise funds for the proposed Texas Center for Wine and Culinary Arts and to area school art enhancement programs. Advance tickets are available online. For more information, visit www.hillcountrywineandmusic.com . The public is welcome to watch as students from 41 schools from across Texas participate in Rockets 2010, beginning Thursday, April 22 through Saturday, April 24 at the Stewart Ranch in Willow City (daily from 8:30 a.m. until 5:30 p.m.). This event centers on each school’s launch of miniature rockets as part of the students’ science class projects. One launch every half hour. What started with Fredericksburg High School technology teacher Brett Williams’ SystemsGo (created to ignite a passion in students for the sciences) is now a highly successful program that has been adopted by schools across Texas and the U.S. The Rockets launch is in its fourth year and the number of schools participating has doubled since last year – verifying that that passion has indeed been ignited. For more information, including school launch schedules, call 830-997-3567. And to learn more about this exciting program, visit www.igniteeducation.org . is appreciated, but not required, with each drop-off. Bluebonnets and Wildflowers are a popping! 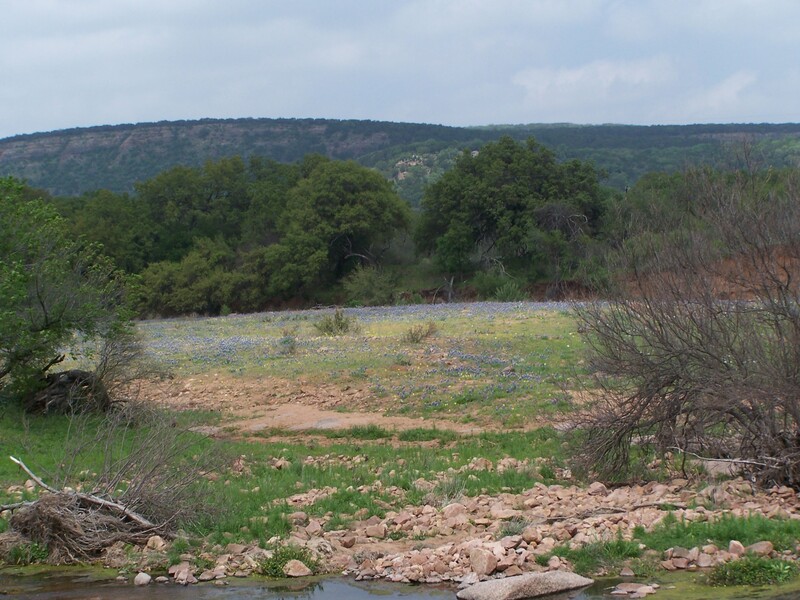 is preparing for a great wildflower season, with park employees already sighting widespread bluebonnet plants throughout the park on Hwy 290 E near Stonewall, and with full bloom expected within two weeks. Current species blooming include Texas Groundsel, Downy Phlox, Ten-pedaled anemone, Scarlet Pea, Curvepod, scattered Indian Paintbrush, and isolated Texas Vervain and Greenthread. Above normal rainfall and warm temperatures have resulted in what promises to be the best wildflower season of the past five years, according to reports from park officials. 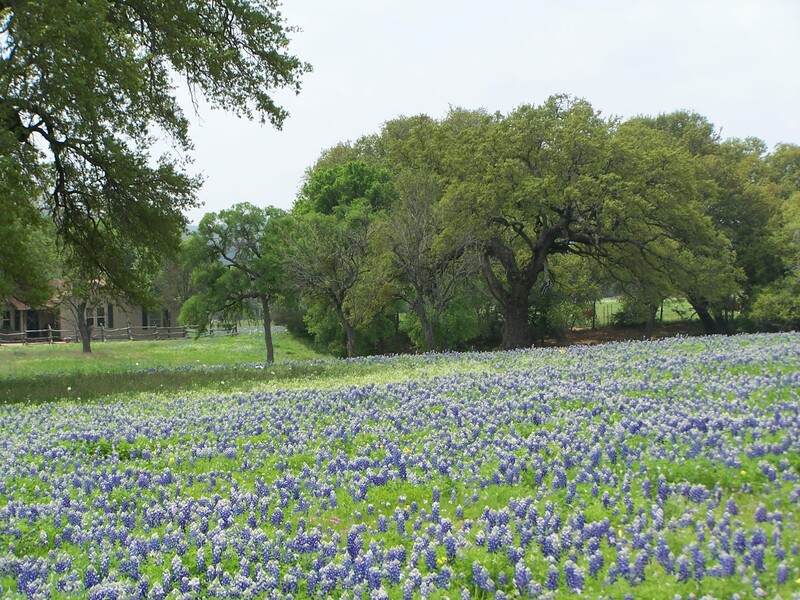 Take a self-guided tour of the Texas Hill Country wine country beginning this Friday, April 9 through Sunday and again next weekend, April 16-18 for the Wine and Wildflower Trail. Stop by any of the 24 wineries participating as each provides special trail activities (wine- tasting fees may apply at individual wineries). Tickets for the Trail are $60 for couples and $35 for singles and are only available online. For information and to purchase tickets, visit www.texaswinetrail.com . Wildflowers are starting to pop up along roadways and fields throughout Gillespie County and one place you’re sure to see these gorgeous natural beauties is at Wildseed Farms – especially now during the Wildflower Celebration happening through April 18 at the complex seven miles east of Fredericksburg on Hwy 290. There’s no cost to join in on the fun – with free access to all areas of the property and only $5.00adult admission to the Butterfly Haus. For a full lineup of activities, call 830-990-8080 or visit www.wildseedfarms.com . Wildseed Farms’ website is also a great place to check for wildflower sighting links. Check it out! 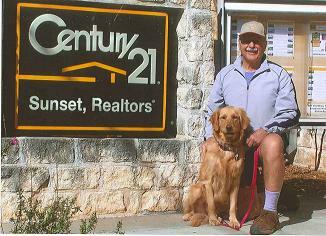 April 6, 2010 Posted by c21sunset | Uncategorized	| Comments Off on Bluebonnets and Wildflowers are a popping! Springtime is Now on the Willow City Loop! Join me on a wildflower drive. It is April 5th. The weather is perfect. 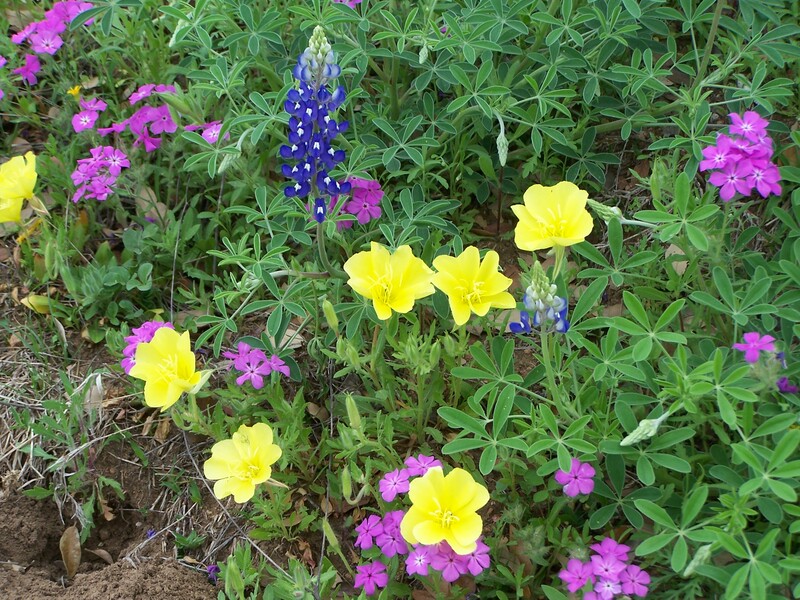 Plenty of rain during fall and winter promise a bountiful display of bluebonnets, pinks, yellow buttercups and “who knows what else”. So ease yourself into the car and lets get started. The Willow City Loop is well known for its springtime beauty. The loop leaves Hwy 16 about 16 miles north of Fredericksburg. After a few miles we come to the old Willow City School. No longer in use but if you listen you can hear the sounds of “children at play” still echoing from the past.We pass the Willow City Fire Station and turn left at the Willow City Loop sign. (If we were hungry we could have turned right and stopped at Harry’s for a hamburger). After a few miles on the loop we drop down into a rugged valley with bluebonnets lining the narrow road. Red Granite rocks offer a rugged contrast to the delicate beauty of the flowers. Laughing streams cross and recross the road. Their clear and placid pools reflect the red sand banks and bluebonnets. These are a few of the wildflowers you have seen. Make a copy for your scrapbook. Have you enjoyed your cyberspace drive? You will enjoy it even more in person. Come see us. The bluebonnets should be good for at least 2 more weeks. 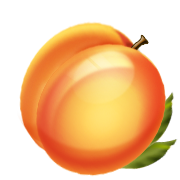 April 5, 2010 Posted by c21sunset | Uncategorized	| Comments Off on Springtime is Now on the Willow City Loop!